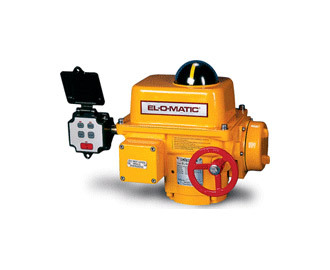 El-O-Matic – ELQ Electric Actuator. Modular construction is used extensively in the new generation of electric actuators, the El-O-Matic ELQ series. 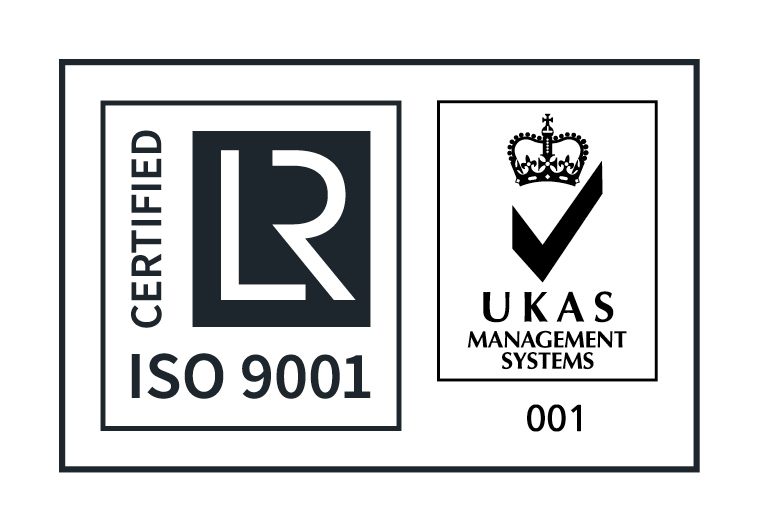 Plug in modules are used for an extensive range of control options, these enable the basic actuator specification to be easily extended to that of fully-fledged control valve actuators.